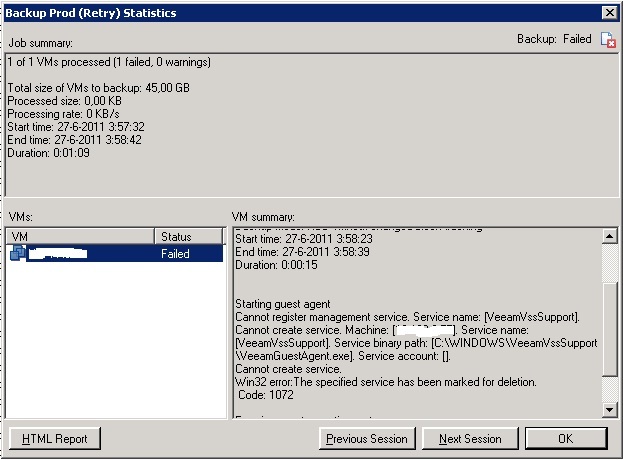 I have to confess, the vCenter server in my home lab has a terrible life. 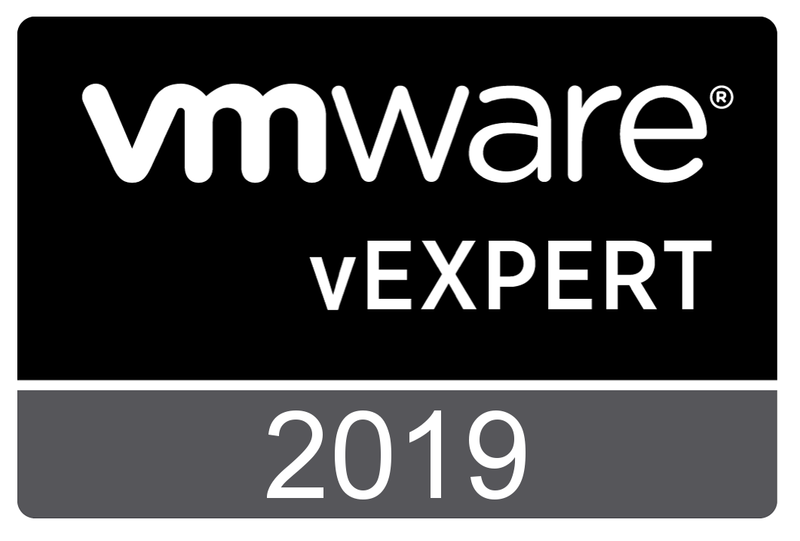 It is home lab and not a customer’s production environment, so my vCenter server has to undergo all kinds of OS patching, vCenter upgrades, unexpected power downs etc, etc. 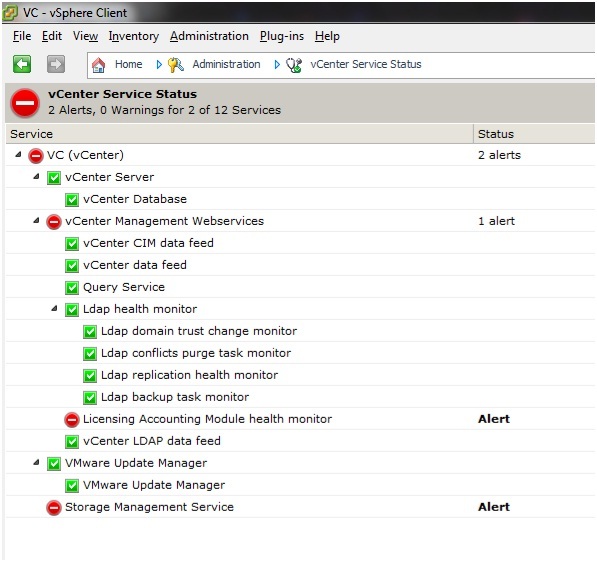 The “vCenter Service Status” often shows all kinds of interesting alerts. You are currently browsing the Adventures in a Virtual World blog archives for June, 2011.